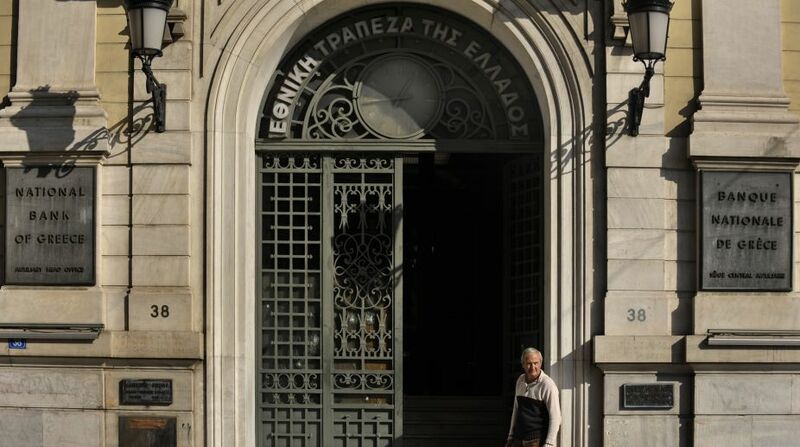 Under the eight-year debt-relief program, Greece received 300 billion euros in three financial assistance programs as agreed in 2010, 2011 and 2015 in exchange for structural reforms and fiscal adjustments. The Finance Ministers of the Eurozone, the Eurogroup, has reached an agreement that will put an end to Greece’s third bailout program. French Finance Minister Bruno Le Maire told the media after the late Thursday night meeting that the Eurozone nations had reached an agreement on the bailout program for Greece. Eurozone President and Portuguese Finance Minister Mario Centeno said at a press conference shortly after the meeting “after eight long years Greece will finally be graduating from its financial assistance”. However, the key part of the agreement are the relief measures that should allow the Greek debt, which is close to 180 per cent of GDP, to be sustainable and the markets to regain confidence in Athens’ ability to honour their commitments.